At the Jackson & MacNichol Law Offices, we believe that there are a multitude of benefits when hiring lawyers for veterans disability claims. There can be an overwhelming amount of paperwork that is required for claims, and we’ll pay close attention to all of the small details to ensure that everything is filled out correctly the first time. 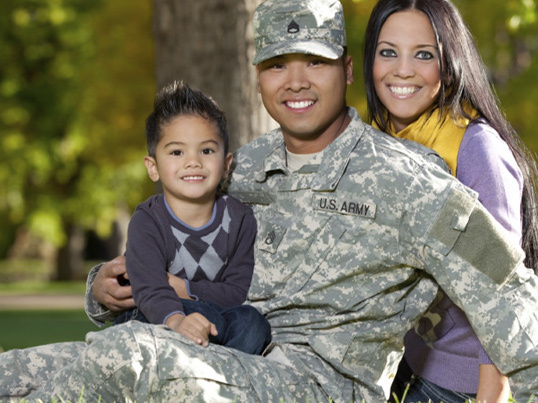 The Jackson & MacNichol Law Offices has been focusing on veteran benefit cases since 1991, and we’ve worked on more than 5,000 unique situations. Each of our clients is given our complete attention throughout their time with us. Our firm believes in communicating openly, honestly, and understandably, and we’ll explain your different legal options for moving forward. 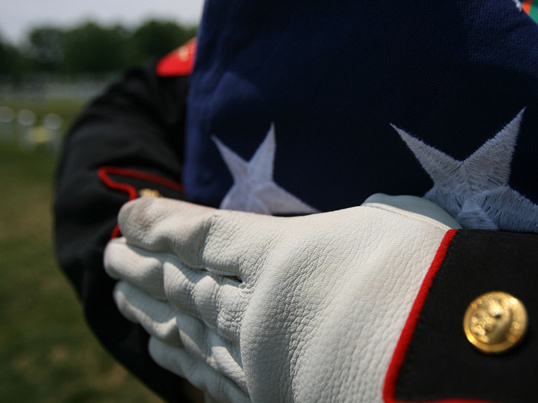 We take pride in our work as lawyers for veterans disability claims and want the best for you. All of our clients are treated respectfully, and we’ll address any concerns they have to allow them to experience complete peace of mind when employing our services. The legal system is complex and difficult to understand without training, so we’ll be by your side during any decisions that you have to make. 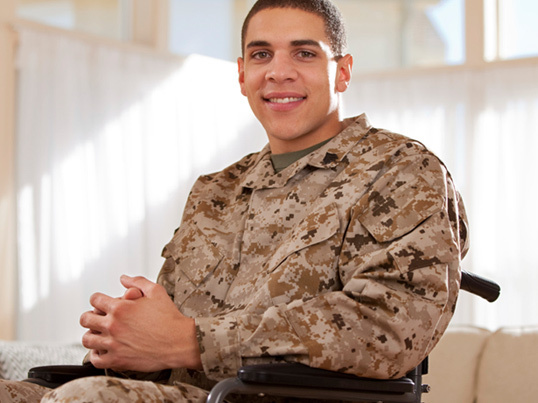 Having lawyers for veterans disability claims take care of your case could end up saving you a lot of time and money. Our clients have been awarded more than $32,500,000 since 2009, and each case that we take is important to us. In order to be available to our clients when they need us, we offer flexible appointment scheduling options and will be on time to our meetings. Our goal is to save you money by working efficiently and getting your case resolved as soon as possible. Regardless of the complexity of your situation or the amount of legal support you need, we want to help. Give Jackson & MacNichol Law Offices a call today to set up an initial consultation with our firm.